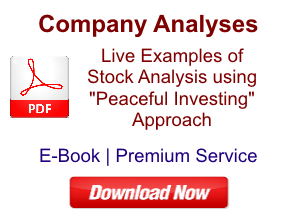 This section is to assist you in the quest for stock market investing. 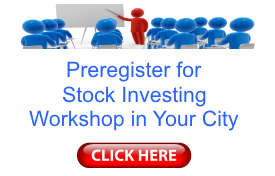 You may ask any of your investment related queries as comments on this page. It would be our pleasure to be of help to you in your investing journey. We request that readers first MUST do an online/Google search for their query. There are many articles already available on internet which explain investing concepts/definitions in a very simple and clear manner. After reading the online resources, if the investor still has doubts, then we request the investors to write to us her query alongwith her learning from her online search for clarification along with the links to the online sources referred to by the investor. We request readers NOT to ask any query without doing their own search for answer on Google/online sources including existing articles on our website. 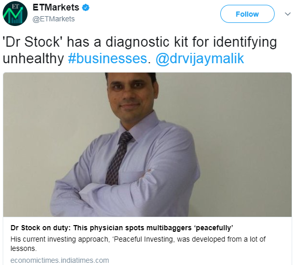 How many stocks to own in one’s portfolio etc. If these articles are not able to answer your query, then you may write about it in the comments below. we would be happy to provide you our perspective. Financial, Valuation, Business, Management and Operating Efficiency. 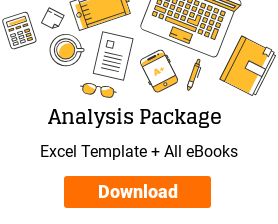 Analysis of annual reports including notes/schedules to financial statements, related party transactions, management discussion and analysis etc. 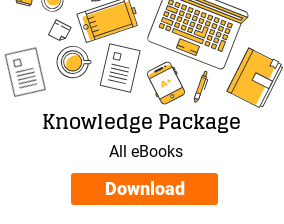 Due to time constraints, we are unable to provide our views on the analysis shared by readers, who have not utilized the existing knowledge & resources about stock analysis available on this website. There is usually a backlog of companies to be analyzed as requested by readers. Therefore, it might take sometime before we are able to provide my views on the company requested by you. We request you to bear up with us in the interim! For certain sectors like Banks/NBFCs/Real Estate/EPC etc., the data pertinent to analysis is not present in the data sources like screener, moneycontrol etc. In such cases, it is essential that investors take out this data from the annual reports/corporate presentations/other public sources of information and include it in their analysis to be submitted to us for inputs. Banks: Asset-liability mismatch, funding profile, capital adequacy ratio & its breakup, NPA movement, borrower-wise concentration etc. Important: We request that while writing queries, readers identify themselves by writing their name in the signature under the query. We do not respond to anonymous queries where readers have not mentioned their names. After you submit your query, it will not be immediately visible on this page. This is because the query will go to our moderation panel and will be visible only after we reply to your query. This process helps us to keep a track of the queries, which are yet to be answered by us. We will reply to your query as soon as we can dedicate quality time to it. Request you not to send follow up emails. When we will reply to your query, then your query along with our response will be visible here. You will also get an email notification from “disqus” when we have replied to your query. Whenever, we would opine about any company on this website, we would declare whether at the point of writing/opining, we own shares of the particular company so that the readers/investors may be aware of our position and assess whether our views about the particular stock can be biased. We would want to clarify that any views presented by us as part of answer to queries or discussion are our own, which are aimed to help the readers think and ponder over their stocks and investment approach. 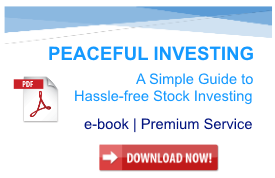 Readers are expected to take any investment decision related to their stocks after doing own due diligence.